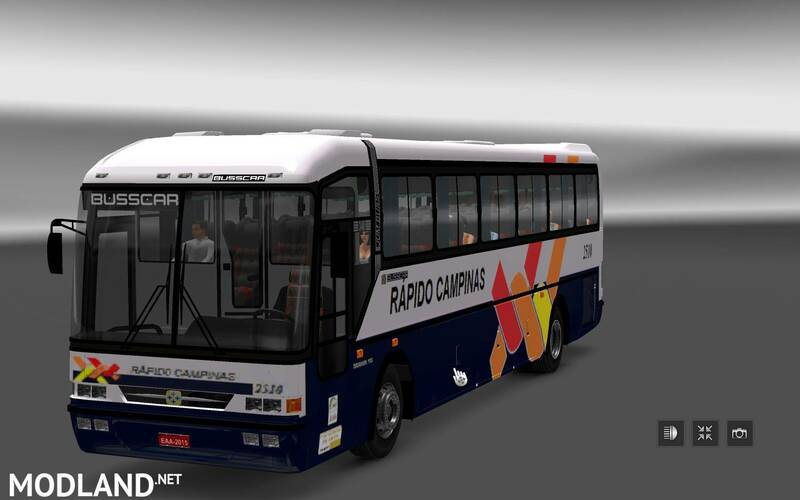 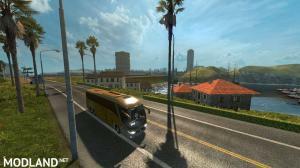 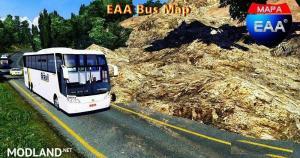 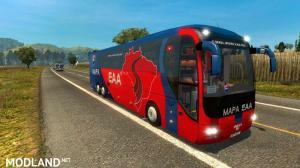 New version of EAA Bus version is released, working with v1.31 of the game. 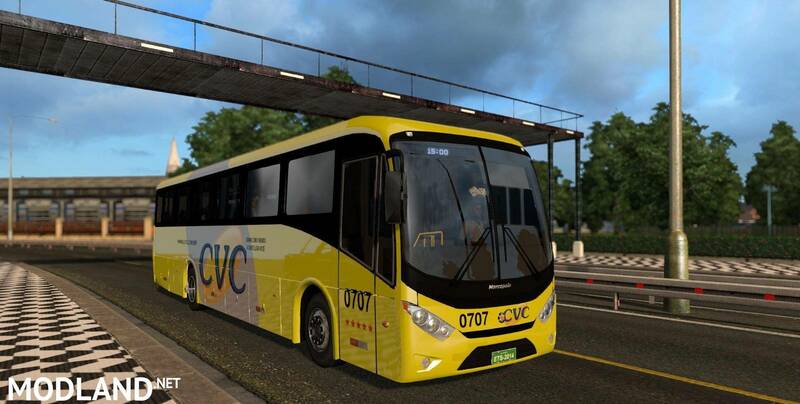 Dont work for me: 00:10:55.043 : <ERROR> [unit] File '/def/world/traffic_rules.cristhian.sii', line 21: 00:10:55.043 : <ERROR> [unit] The unit name 'traffic_rule.limit_20' is already taken by an existing unit (of type 'traffic_rule_data'). 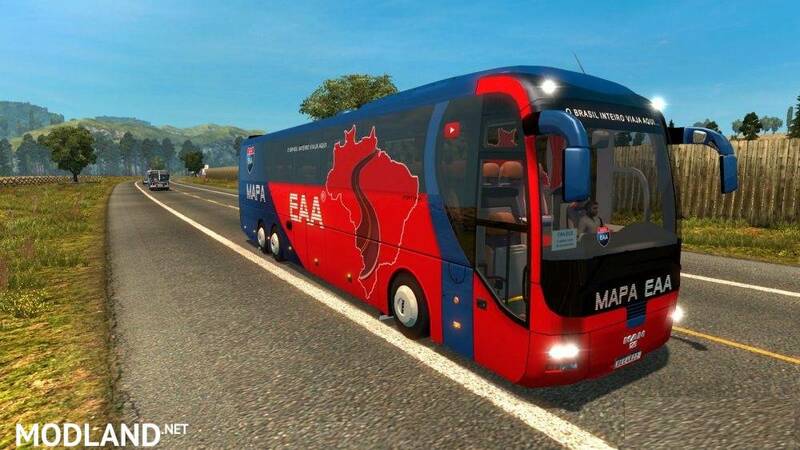 00:10:55.043 : <ERROR> load_filtered_unit_array() - Failed to load units from file (/def/world/traffic_rules.cristhian.sii) 00:10:55.043 : <ERROR> management\core_asset_catalog.cpp(1362): ?load_traffic_data@core_asset_catalog_u@prism@@AEAAXXZ: Data error.